A well-known Alabama restaurant has suffered damage from a hood fire in their kitchen. 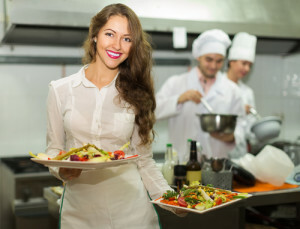 Although the damage has been minimal, NY Restaurant Liability and other safety concerns can be mitigated with the proper coverage for your business. Staff are said to be working long hours to complete the cleanup in order to reopen as soon as possible. A new hood system will be installed by the middle of this week, according to Gresham. After the city inspects and approves the changes, Central will be approved to reopen. 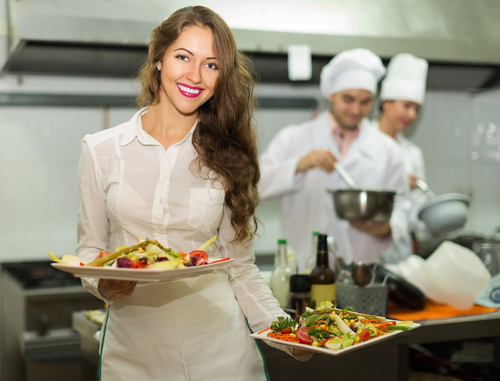 At RMS Hospitality Group, we understand the scope of risks that restaurants and their daily operations face. Unfortunate incidents like fires and water damage, among others damages, are covered under our customizable policies. For more information about equipping your restaurant with the proper coverages, contact our knowledgeable specialists today at (888) 359-8390.